Gayle recently featured in the ODI series against Bangladesh. Chris Gayle who will be almost 40 years old by the time we head into the Cricket World Cup 2019 is already looking forward to the mega event. The World Cup is still 10 months away but the entire buildup in the current cricketing scenario is all around it. All the matches and series are set up in a way that teams get enough opportunity to finalize and fine tune their best line-ups for the tournament. The Windies team is also trying to understand and assess what is the best bunch of players who can represent them in England next year. Gayle recently made a comeback in the team for the ODI series against Bangladesh. He played all the three matches and scored one half century. He also got to a record of being the joint highest six-hitter in international cricket and is one hit away from making it his own. The left-hander was rested for the T20I series against the Asian team that was played in the USA, and Gayle would himself want to use all his energies in 50-overs cricket and be in the best shape for the World Cup. “I am looking forward to that, that’s the objective,” the Jamaican said when asked if the World Cup was on his radar. He isn’t looking too far ahead in the future and is currently thinking about the other ODI contests Windies will play before the CWC 2019. 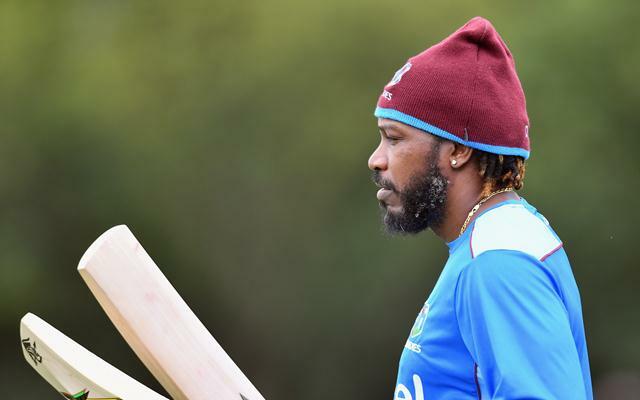 Gayle also suggested that it is the time teams should use to get a decent structure in place. “We still have a lot of ODIs leading upto the World Cup. It’s all about getting the right structure within the team and then we can look forward to take it to the World Cup from here,” he said talking at an event. Over the years he has had his share of issues with the Windies cricket board but things seem to be smooth at the moment and he said, “All is well,” between him and WC.